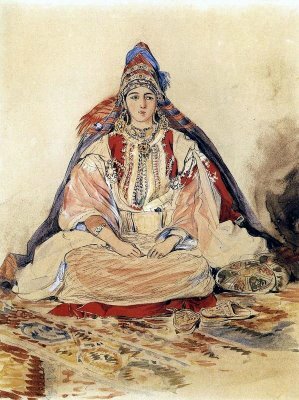 Looking for unique Moroccan lanterns and lamps in New York, Look no further! 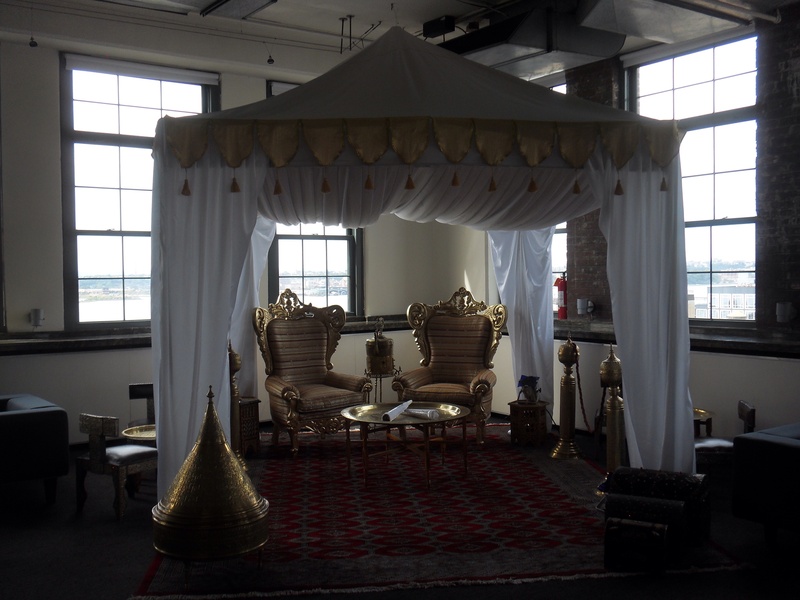 We at Prosper Lankry Design’s – a New York Event Planner, have a large collection of Moroccan style lanterns and lamps for rental. 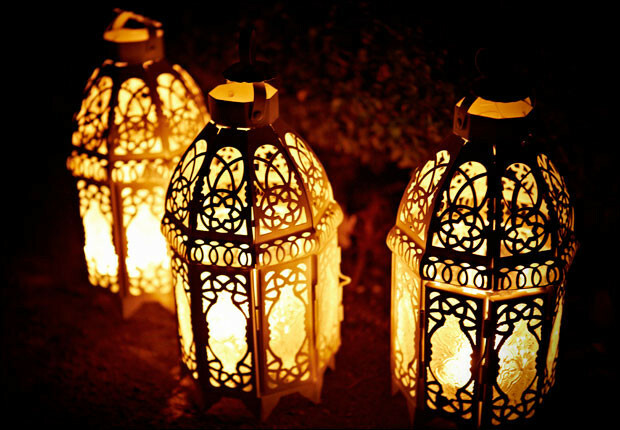 Our exquisite selection of Moroccan lightings including Floor Lanterns, Moroccan candle lantern, outdoor candle lantern, Candle Holders, Moroccan star lantern, white candle lantern, white Moroccan lanterns, Moroccan lamps, Moroccan chandeliers. 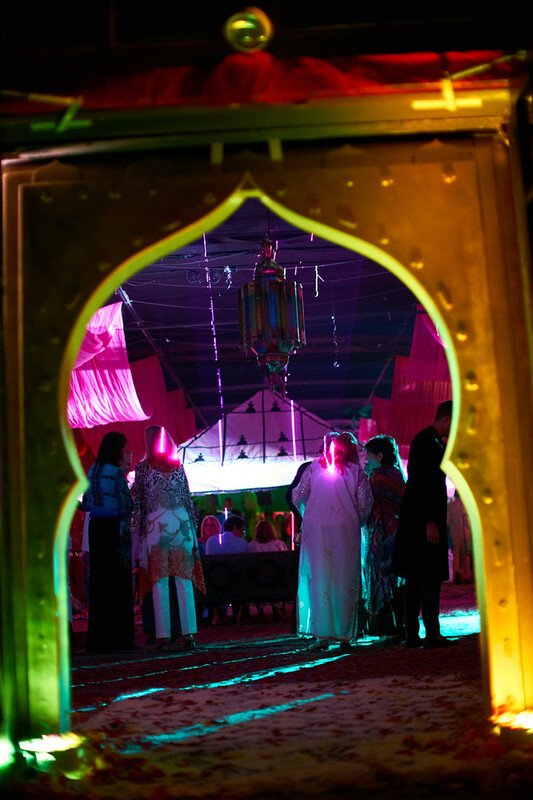 Moroccan influenced lighting brings an exotic presence and can transform any space. 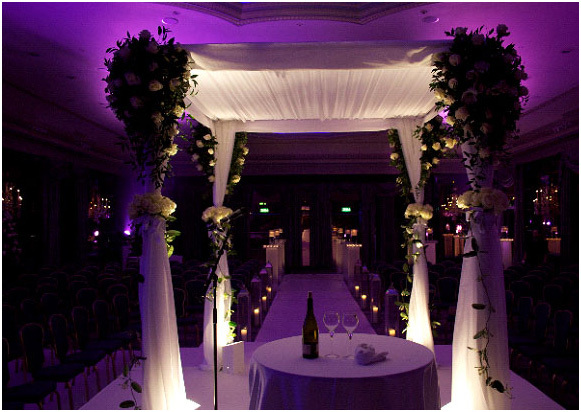 Lighting is a significant component of décor. 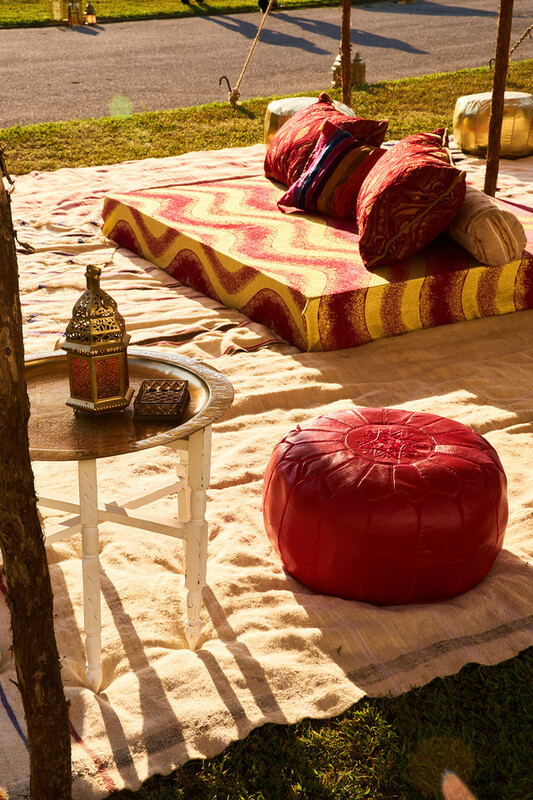 Enjoy our Moroccan lighting collection with its ethnic lamp shades and various collections. 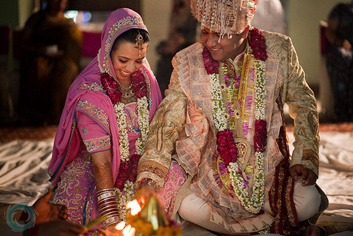 We have huge collection of Moroccan style lanterns for rent. 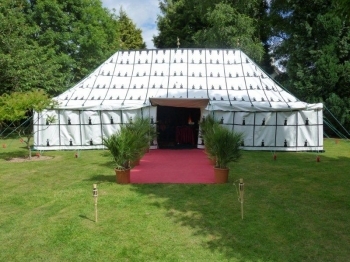 Our lantern hire provides a cozy and homely centre piece solution, and will really create a classy and relaxing ambience for your Moroccan themed party or wedding. 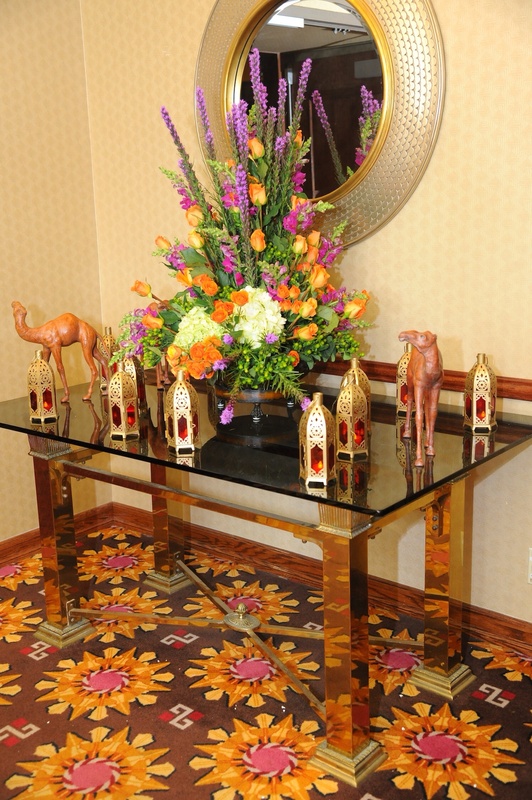 Our Moroccan lanterns come in various size and color so you can find the perfect lantern centerpiece to suit your theme and style. 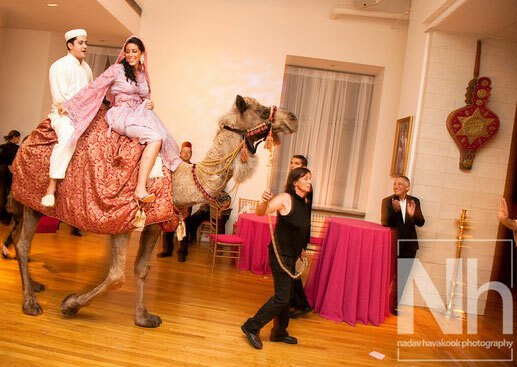 At Prosper Lankry Design’s, we provide Beautiful Moroccan Event Design & Party Rentals for all occasions. 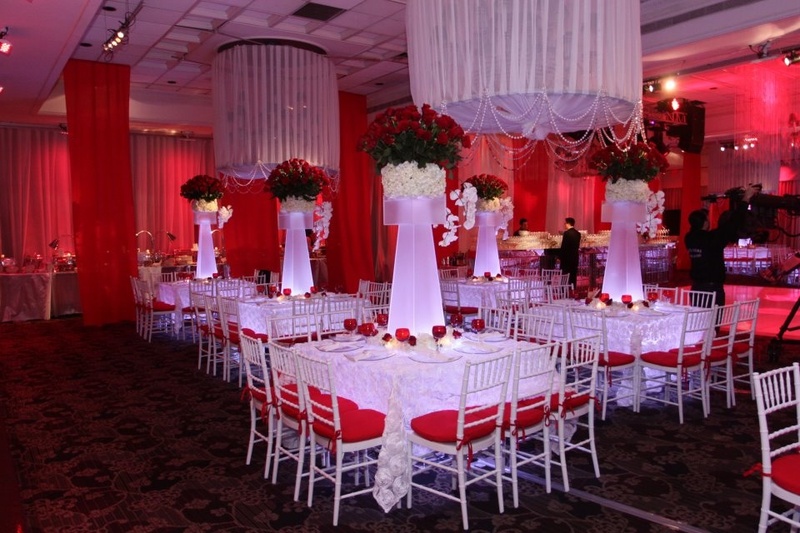 We provide a full service design Party rentals with exotic decor, Furniture, Wedding Chuppahs, Tents, Lighting, Equipments & accessories to achieve a memorable celebration. 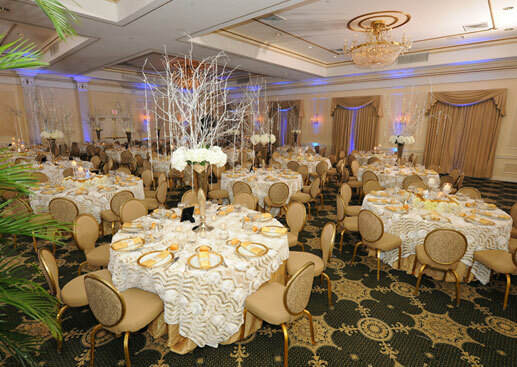 We coordinate projects from private parties, to corporate events, Weddings to Fund Raisers, Themed events, Bar Mitzvahs in New York City, New Jersey, Brooklyn, Long Island & Connecticut. Same day delivery !! 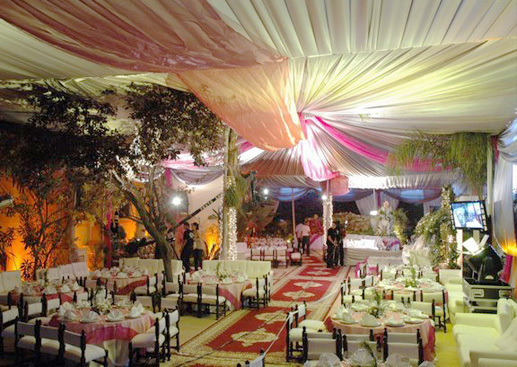 We look forward to being part of your celebrations and to deliver the moroccan lantern for your Moroccan themed decor. 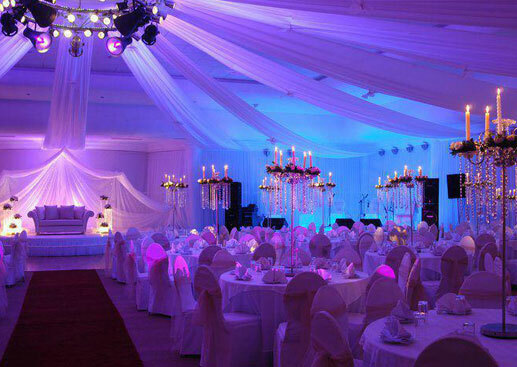 so, why wait… Call us now … 917 – 434 – 3889 to rent Moroccan style lanterns for your Moroccan themed party decorations.